High traffic corner of 1st Ave and Main St in Ferndale. 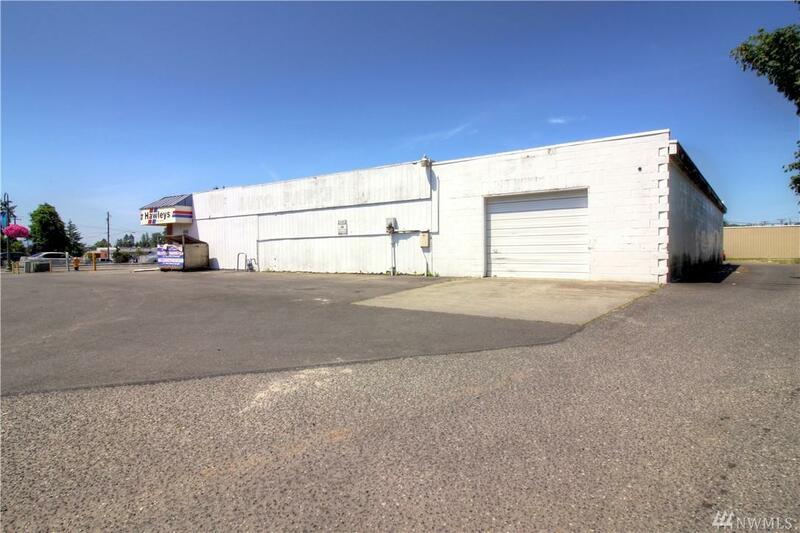 5,656 SF building (former Hawleys Auto Supply). 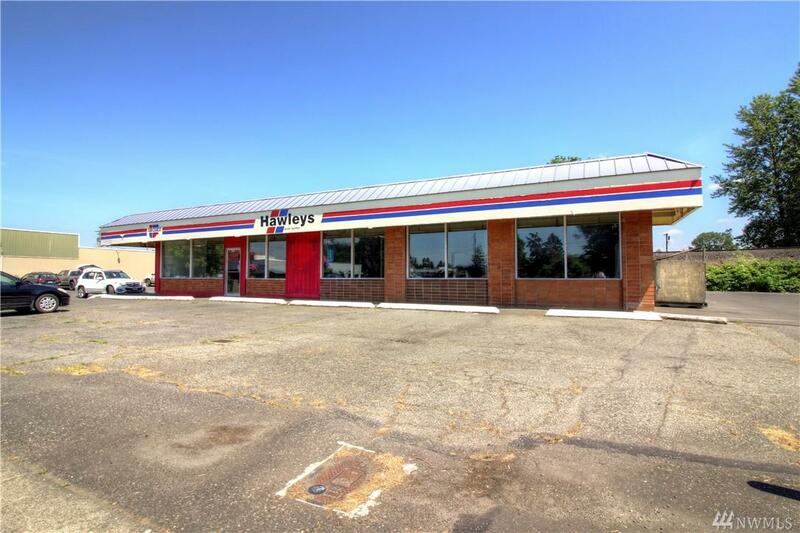 Includes 2 tax-IDs on a total of 13,068 SF lot. On-site parking in front of the building & on the east side. 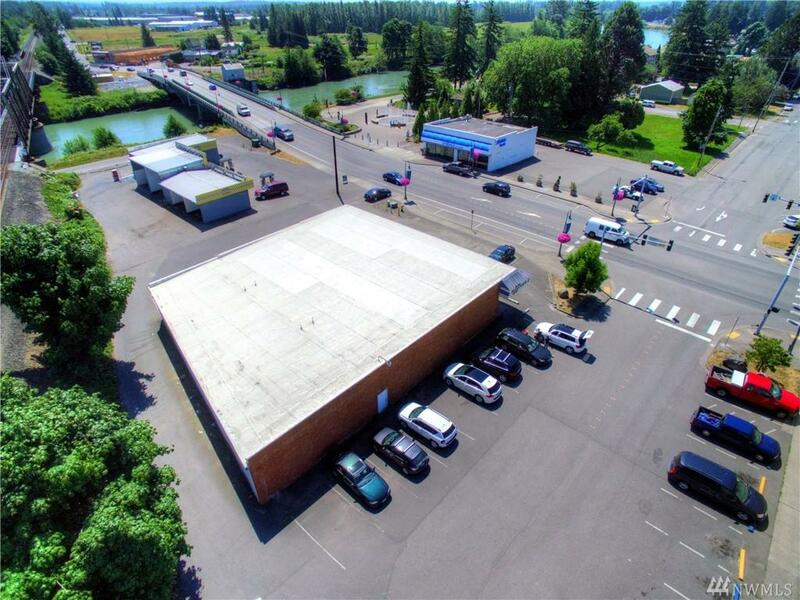 Additional parking on the west side of the building on 1st Ave. Environmental Complete. 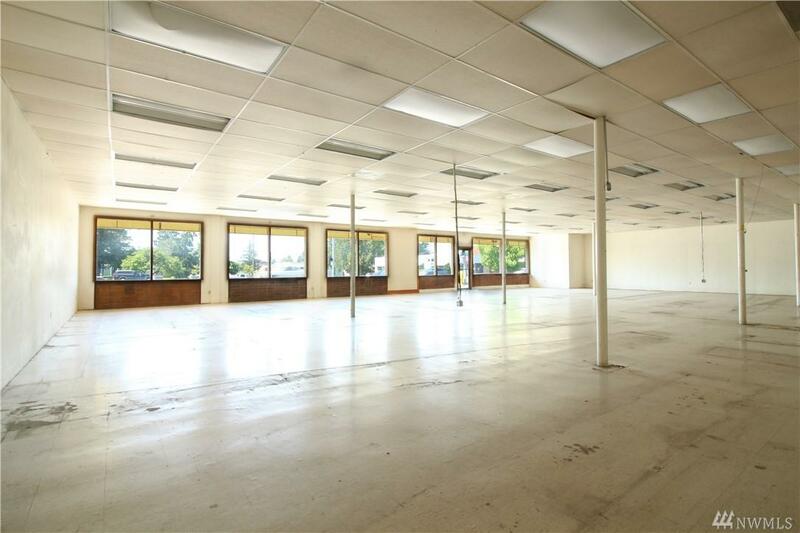 This location would make an excellent cafe, bakery, brewery, or other retail type setting. Building is set back which would allow for outdoor seating in the front.